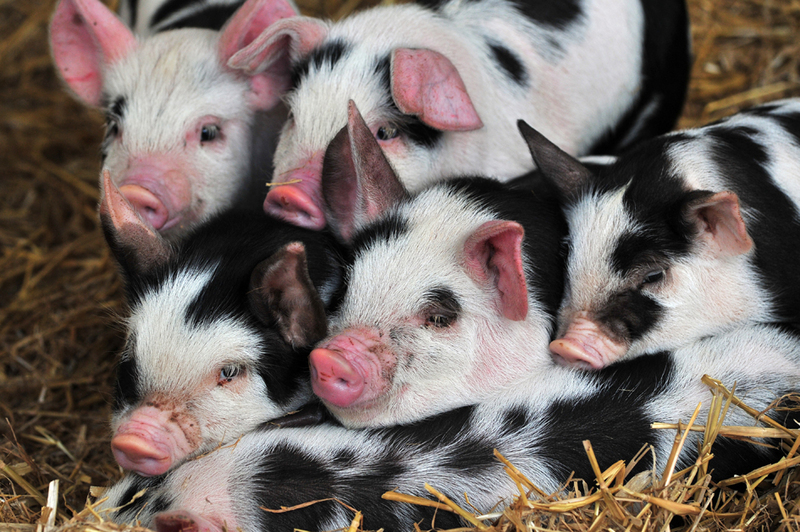 As well as being a year-round family attraction, award-winning Kent Life Heritage Farm Park, near Maidstone, is also a real working farm where farm animals are showcased and bred. Kent Life’s free-range livestock include sheep, cattle, pigs, horses, donkeys, goats, poultry, rabbits, guinea pigs, ferrets, ducks, geese and, most recently, alpacas – all housed in historic outhouse barns. Wherever possible the attraction rears traditional Kentish breeds such as Saddleback Pigs, Southdown Sheep and Red Sussex Cattle. Most of Kent Life’s donkeys, goats, ferrets, rabbits and guinea pigs are rescue animals from both local and overseas charities and many are adopted from the RSPCA. Kent Life often gives visitors the chance to join in with animal feeding sessions and some of the animals even participate in entertainment activities, including ferret and pig racing. Visitors can also get up close and personal to some of the attraction’s smaller animals in Cuddle Corner. Many of the animals can be ‘adopted’, with contributions helping towards their welfare, feed and housing. Open from 10am to 5pm daily (last admission 4pm). Next PostCotswold Wildlife Park celebrates first male rhino birth!